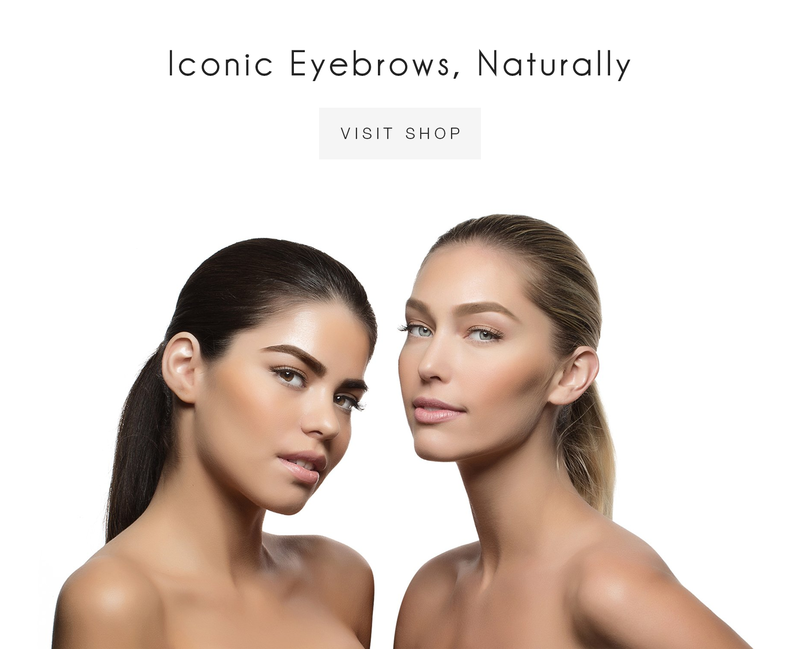 The Ecobrow Defining Gel is formulated with nourishing argan oil and provides a subtle glossy finish without flaking or hardening. It gets every single brow hair with a clear flexible formula that locks in place for all-day hold. for a look that is polished but never stiff. With this sleek, essential beauty tool, Marco created the perfect companion for his Ecobrow Defining Wax. Designed with two sides, the Ecobrow Defining Brush serves dual purpose allowing you to create a perfectly defined or natural brow. The angled side allows you to apply wax with artful precision while the spoolie side allows you to easily blend in the product for the ultimate desired effect.